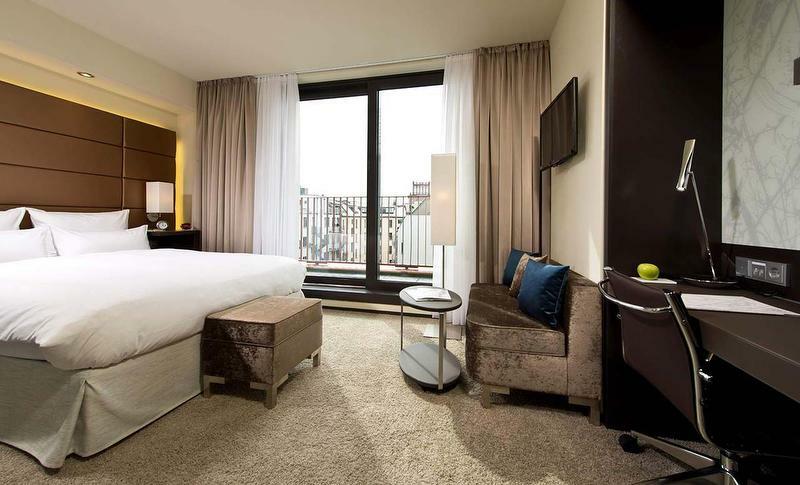 A new boutique hotel awaits you Berlin Mitte. Nestled between shops of young fashion designers, amazing galleries and hot new bars the Boutique Hotel i31 Berlin Mitte blends perfectly into its surrounding. In 121 air conditioned rooms tourists and business travelers will find the space, technology and design to relax or work. 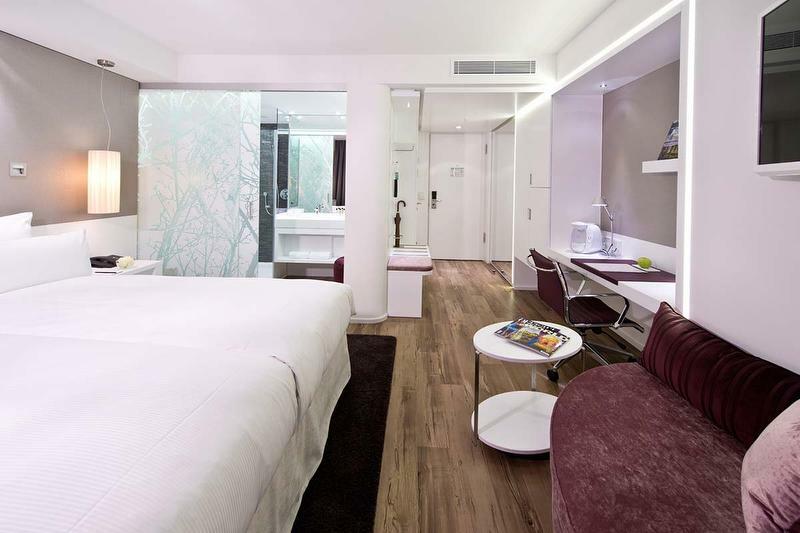 The 4 star hotel offers every convenience of a modern hotel and a taste of the easygoing way of life of Berlin. Let us surprise you. Location, comfort and design – each element is a value in itself. 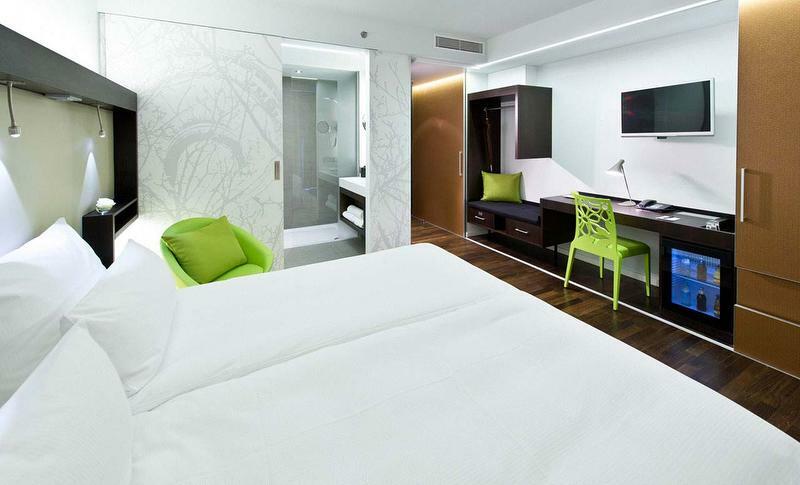 Boutique Hotel i31 Berlin Mitte in Berlin Mitte merges all these elements under one roof. The superior boutique hotel centrally located on Invalidenstrasse possesses an underground garage. An extraordinary lobby and bar as well as a fitness/sauna-area, a quiet courtyard garden and a comprehensive breakfast create the perfect setting for 121 modern equipped rooms.